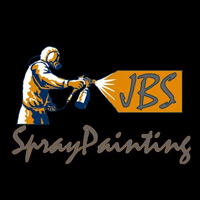 JBS Spray Painting, auto body shop, listed under "Auto Body Shops" category, is located at Delacombe VIC, 3356, Australia and can be reached by 0438433196 phone number. JBS Spray Painting has currently 0 reviews. Browse all Auto Body Shops in Delacombe VIC.